A Dirt Road Runs Through The Autumn Forest. All Strewn With Yellow Fallen Leaves. Lizenzfreie Fotos, Bilder Und Stock Fotografie. Image 113035515. 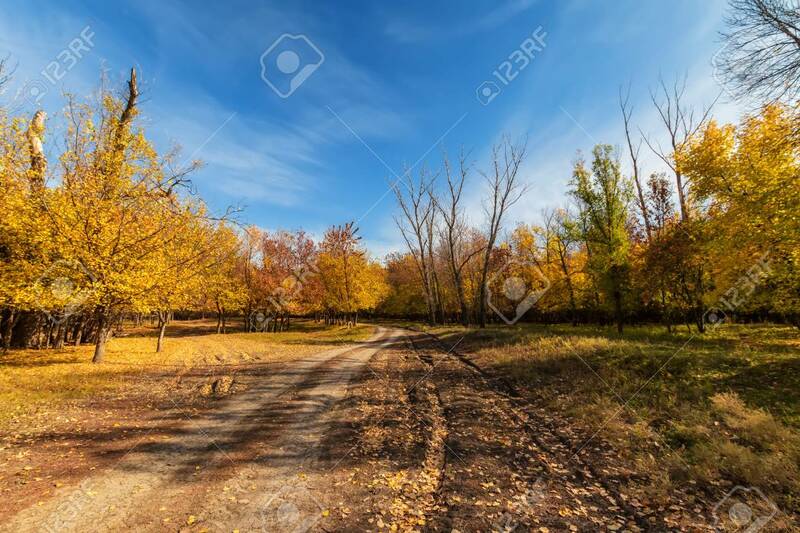 Standard-Bild - A dirt road runs through the autumn forest. All strewn with yellow fallen leaves. A dirt road runs through the autumn forest. All strewn with yellow fallen leaves.